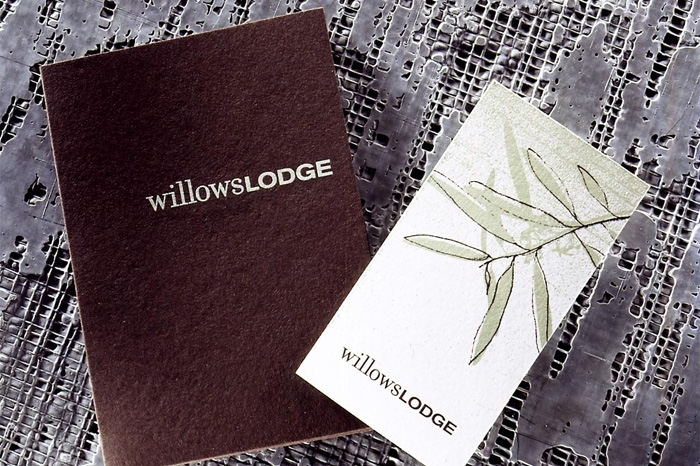 Willows Lodge brand resulted in the development of a design language that translated across a wide range of uses. Local and international artists were able to utilize elements and guidelines created by RMB Vivid to further interpret the motif, creating a sense of harmony and consistency throughout the grounds of the hotel. 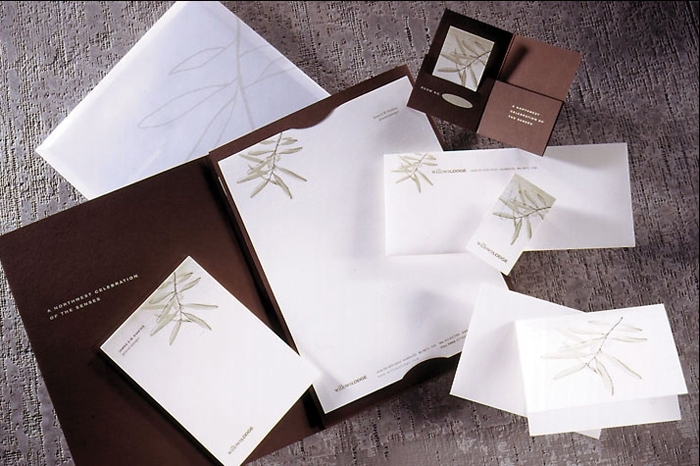 The signage system integrated with both exterior and interior architectural features that ranged from a fence design at the front of the property to shower screens in the rooms and metal railings in the lobby, all tied together by a cohesive wayfinding system sensitive to the Northwest character of the lodge.